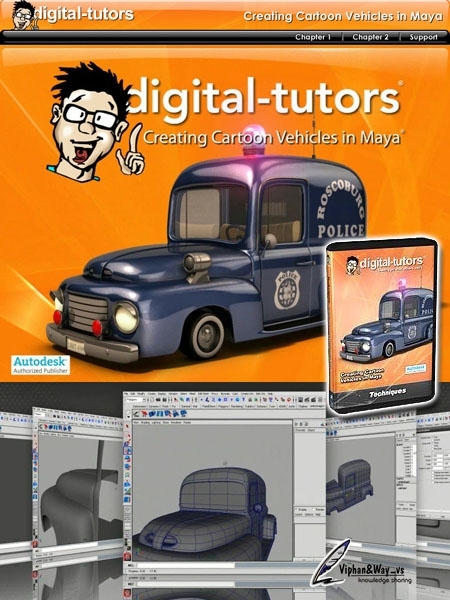 Digital-tutors : Creating Cartoon Vehicles in Maya | Free eBooks Download - EBOOKEE! Posted on 2012-06-07, by dinhthiptu. 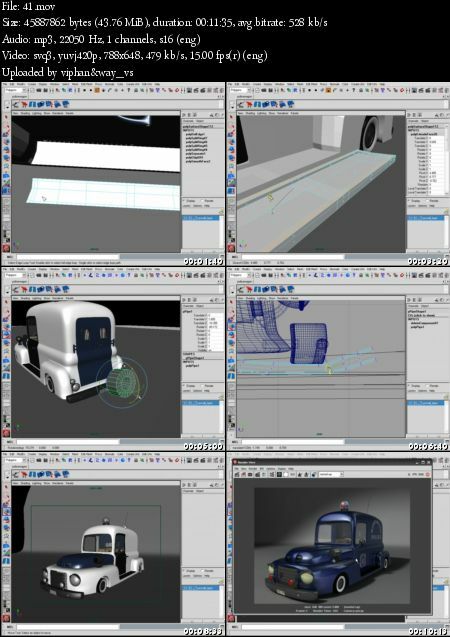 No comments for "Digital-tutors : Creating Cartoon Vehicles in Maya".